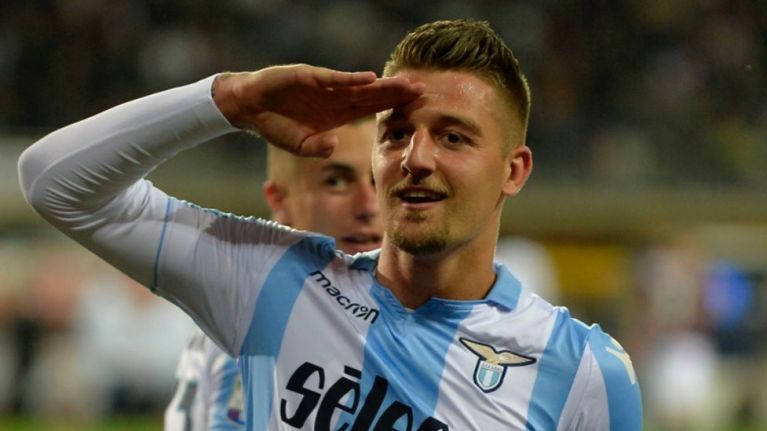 Yes, not for the first time, speculation is linking Sergej Milinkovic-Savic with a big-money move to Old Trafford. The Spanish-born Serbian international has attracted plenty of attention since joining Lazio a couple of years ago and has frequently been linked with some the top clubs in European football. This very summer has seen reports that Real Madrid and Juventus are both considering bids for the 23-year-old with Chelsea also thought to be interested. Now though, Calciomercato tell us that United are willing to stump up a club record fee for the player before the close of the transfer window later this week. 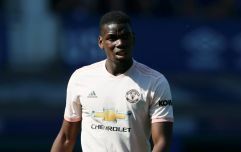 Jose Mourinho is known to have been an admirer of the player for some time having famously been left disappointed by his scouting mission to Vienna last autumn. Even if United are willing to make a bid for the player, it still seems highly unlikely a deal will be finalised in time for the close of the window on Thursday. With European clubs still able to sign player until the end of the month, a move to Turin or Madrid might seem more realistic if he does leave Rome. 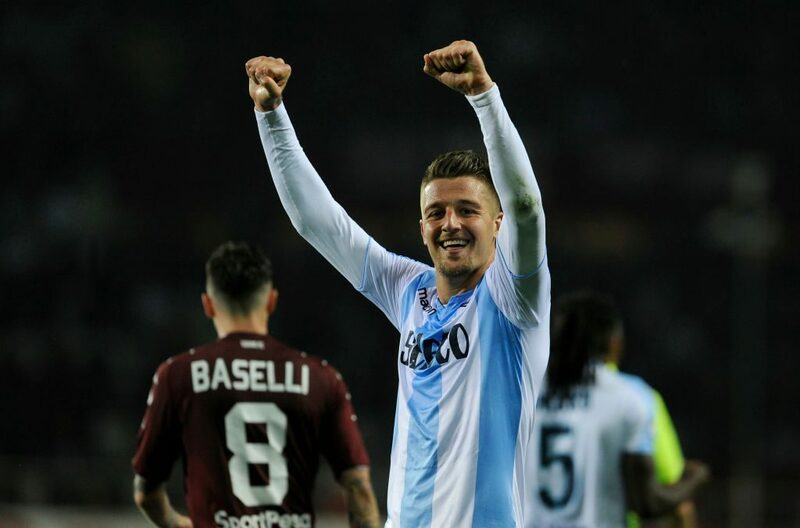 Despite being overlooked for his country's qualifying campaign, Milinkovic-Savic featured for Serbia at the World Cup earlier in the summer, playing alongside United's Nemanja Matic in the midfield. His goalkeeper brother Vanja signed for United four years ago. However, after failing to obtain a work permit, he later left for Lechia Gdansk without making a single appearance. He now plies his trade for Torino.